Don Juan Carlos was back in the hospital for a few hours last night for surgery on his right hip. In an official announcement, the Royal Household said the King went to USP San José Hospital to take care of a dislocation. It happened after a sudden or “bad” movement. The King had been healing from a hip replacement procedure. Doctors said they would continue monitoring his recovery. 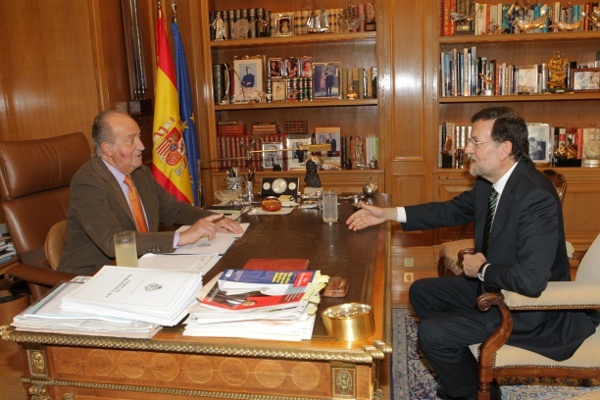 Apparently the King was well enough today to hold his weekly meeting with Prime Minister Mariano Rajoy. 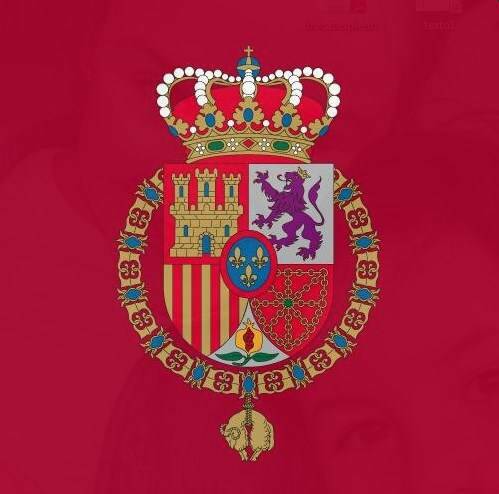 Posted on April 27, 2012 April 27, 2012 by talkingwithamericansPosted in UncategorizedTagged Espana, Hospital, King Juan Carlos, Madrid, Rajoy, Spain. Next Next post: Will Duke Admit Wrongdoing in Corruption Scandal?